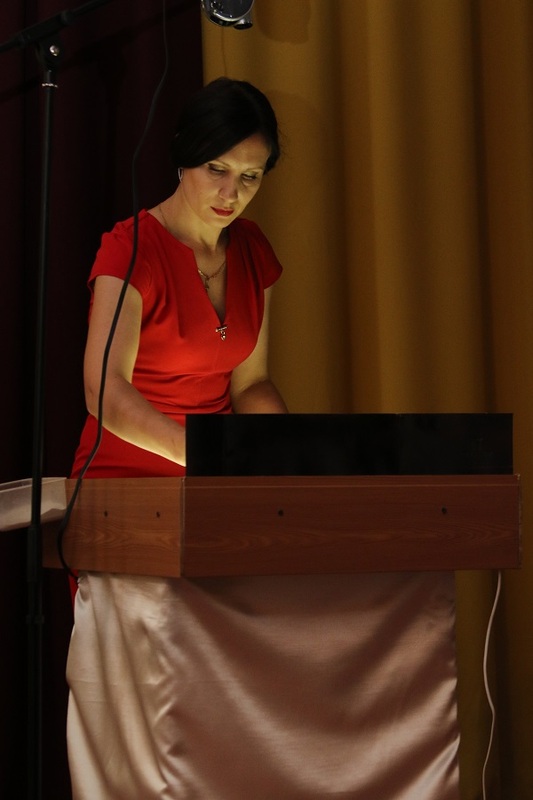 Bryanka ​​College of Luhansk Taras Shevchenko National University celebrated its anniversary. 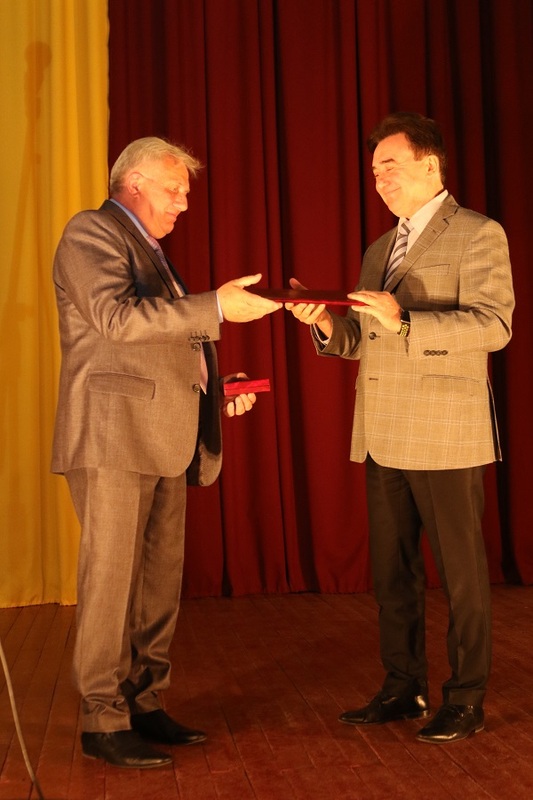 Bryanka ​​College of Luhansk Taras Shevchenko National University is a prestigious educational center that celebrated the 50th anniversary of its foundation on May 30. Continuation of the holiday was a concert. 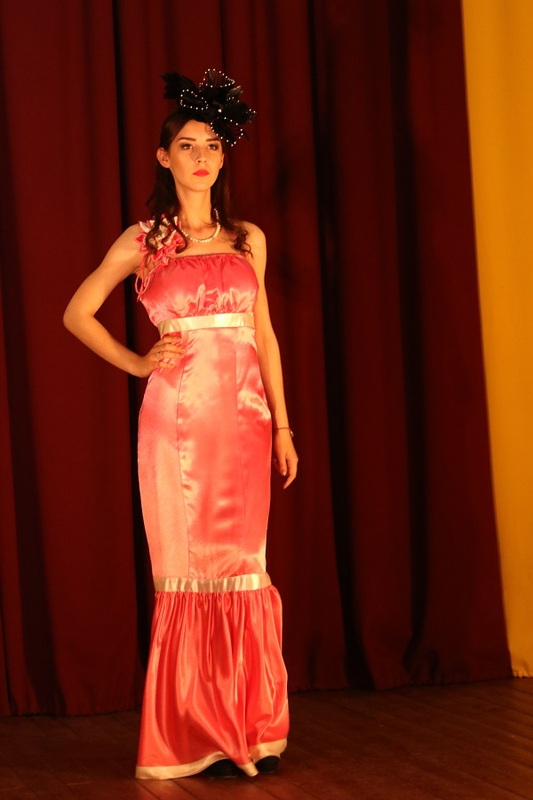 Warm and sincere congratulations were heard from the guests for the Bryanka ​​College from the stage. They remembered the story with pride and love. Students were awarded with diplomas for good progress in studies, and teachers – for special merits and conscientious work. The teachers did a lot of work in order to show what the College has achieved over the years: they made a video with congratulations from the graduates and their achievements in professional development. The College meets the anniversary renewed, full of plans and prospects, with pedagogical successes worthy of glory of the previous generations. Today the College once again confirms its power, the ability to provide students with education, is the guarantor of high professionalism, competitiveness in the labor market.